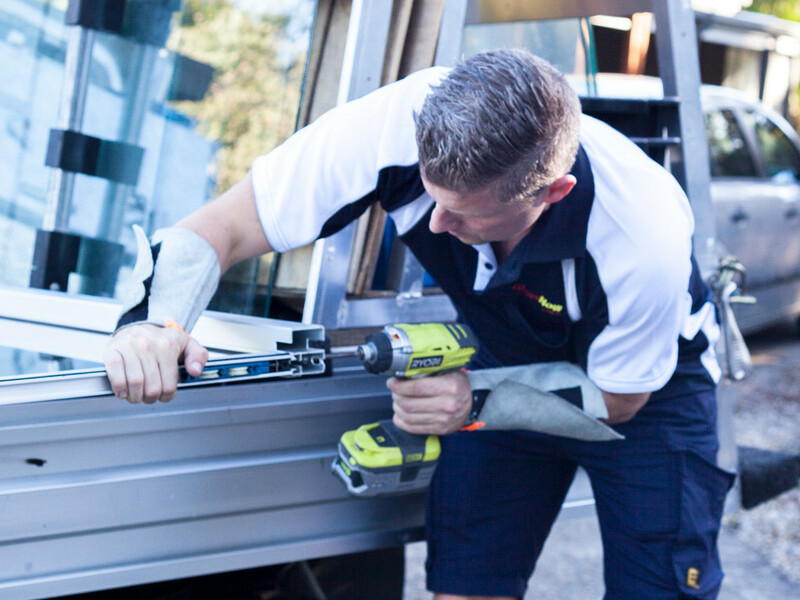 GlassNow provides glass door repairs and maintenance to all Gold Coast and Brisbane suburbs. 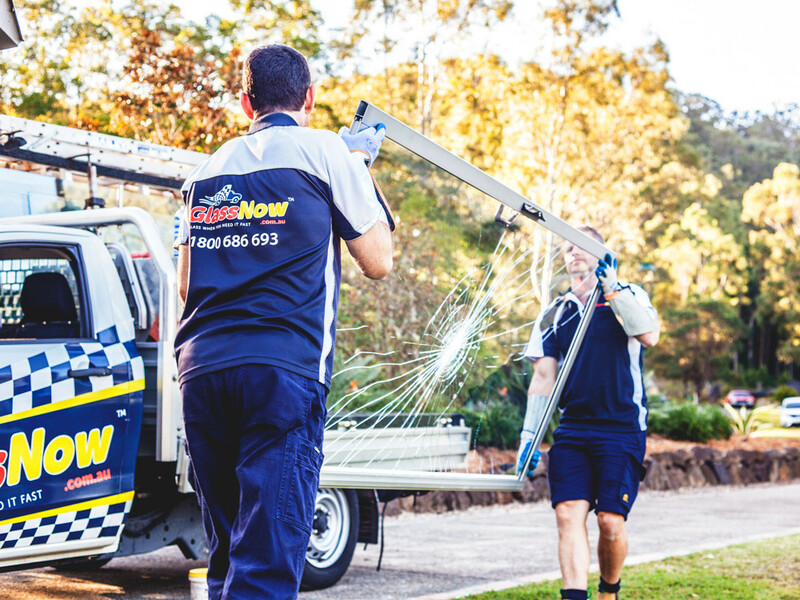 Our team of mobile glaziers also services the Sunshine Coast region. 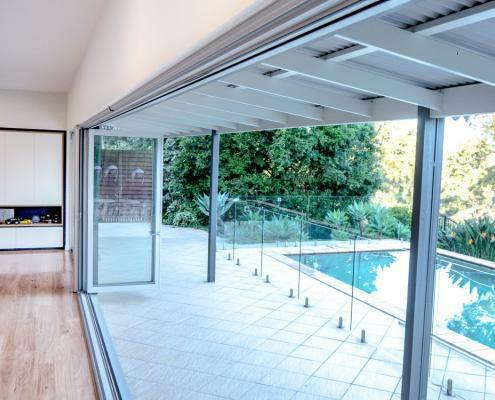 The sliding glass door is a cultural classic – bringing the outdoors in and opening onto the great Australian backyard, deck, patio or verandah. GlassNow services commercial businesses in all the suburbs of the Gold Coast, Sunshine Coast and Brisbane. The trusted team of professionals at GlassNow are licensed to rehang, re-hinge or downsize your sliding glass doors, with our premium glass cutting service. 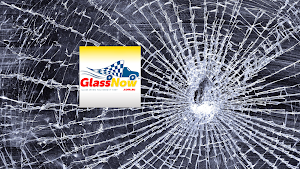 For the ultimate in quality customer service, GlassNow’s mobile glaziers will come to you. 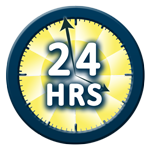 Ask us today about our free no-obligation quotes. We can also replace or repair sliding door accessories, including door closers, as well as reglaze and refit brand-new hinged door systems. The qualified team of glaziers at GlassNow will replace in-floor and transom systems, as well as pivots, hinges, door rollers and all other commercial and residential hardware. If you want to enjoy the spaciousness that comes with beautiful bi-fold doors, GlassNow supplies and installs high-quality glass products. Cut to size and expertly installed, GlassNow’s bi-fold doors are made to last. If you’re having issues with your bi-fold doors, GlassNow has an expert team to realign or replace the running gear. 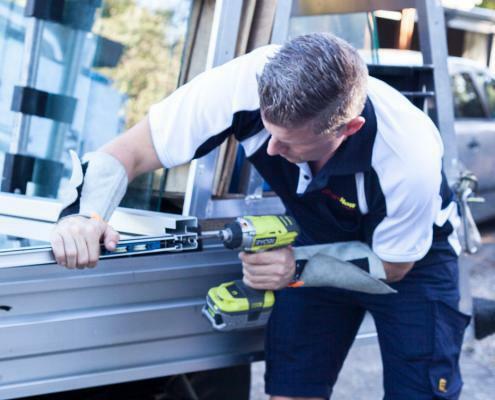 Our Brisbane glaziers will refit and replace all types of bi-fold door systems. 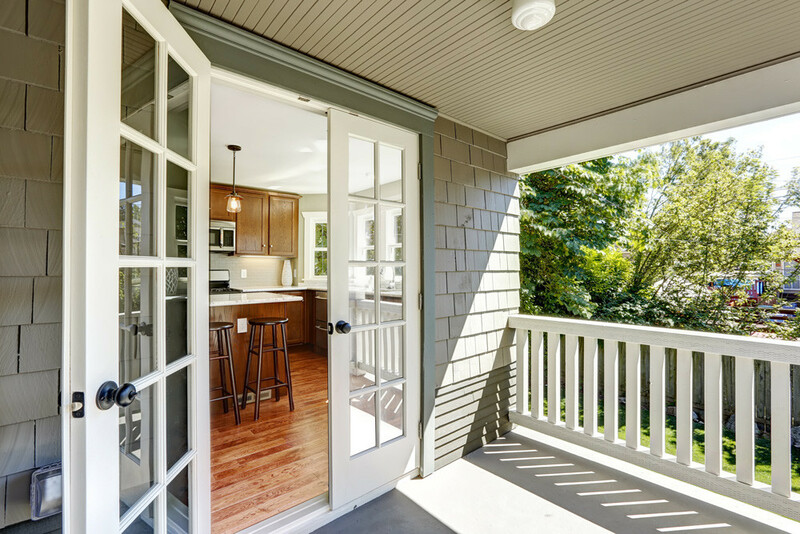 One of the most common types of residential door solutions available on the market, glass sliding doors are the most popular choice for domestic and commercial purposes. 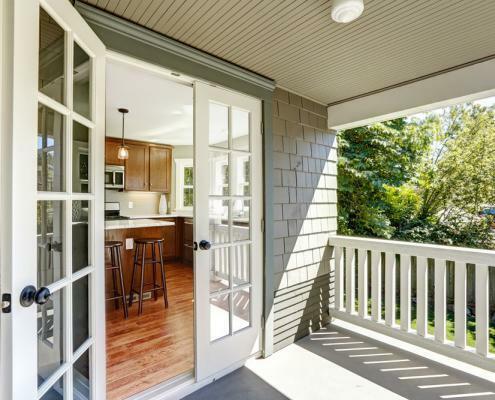 GlassNow’s glass sliding doors offer convenience, low maintenance and affordability – as well as being simple and cheap to repair. 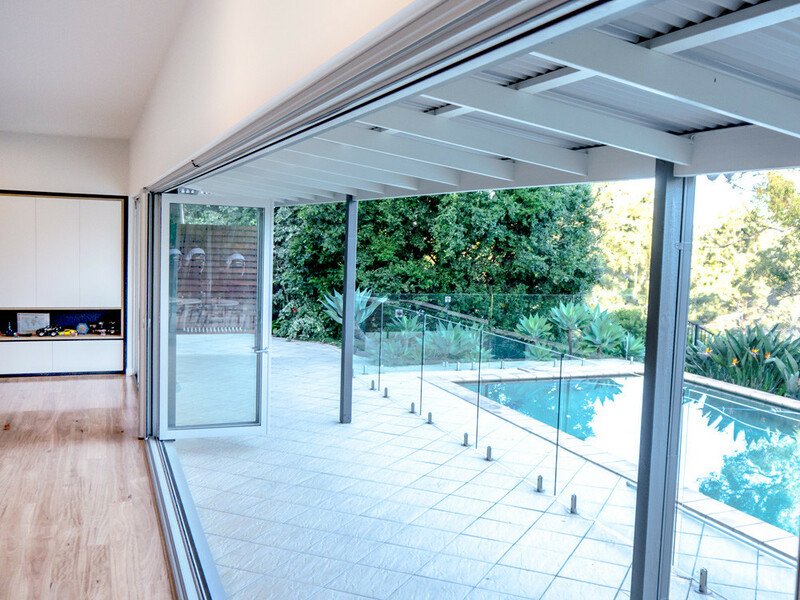 If you have larger sliding doors in high traffic areas, we recommend metal rollers rather than plastic. Plastic rollers will wear out and cause the door to become heavy, while inhibiting the doors’ sliding efficiency making them difficult to open and close.